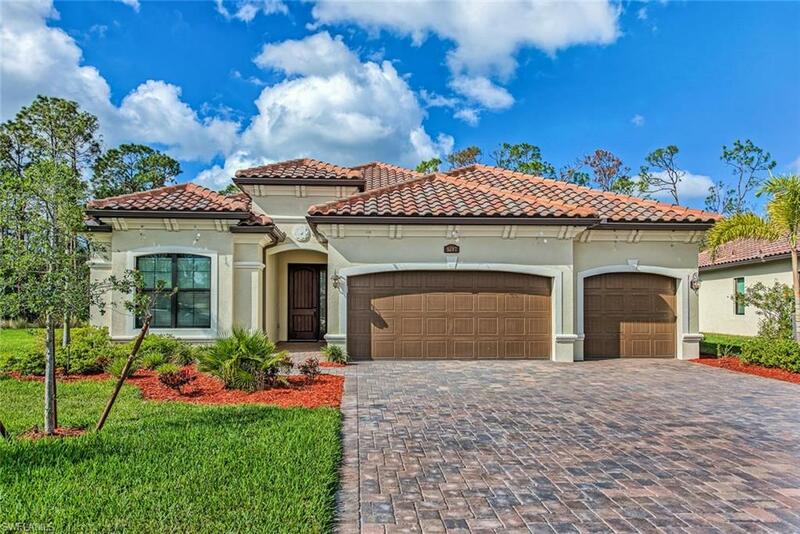 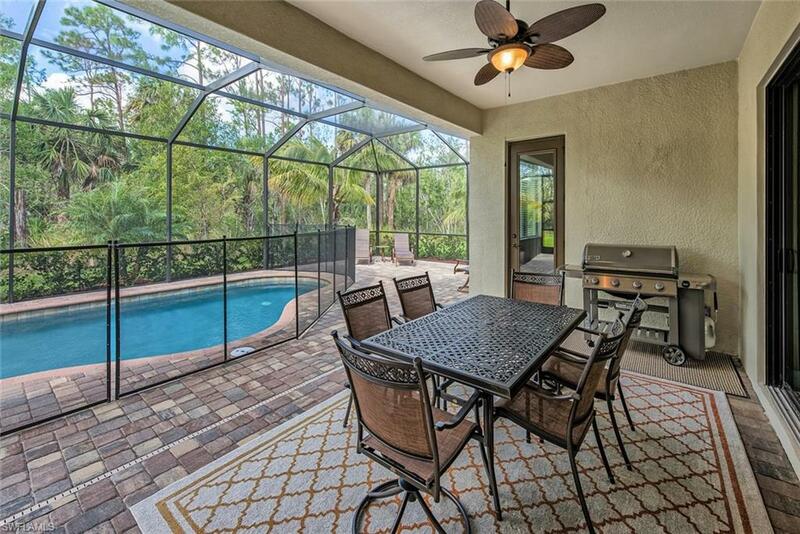 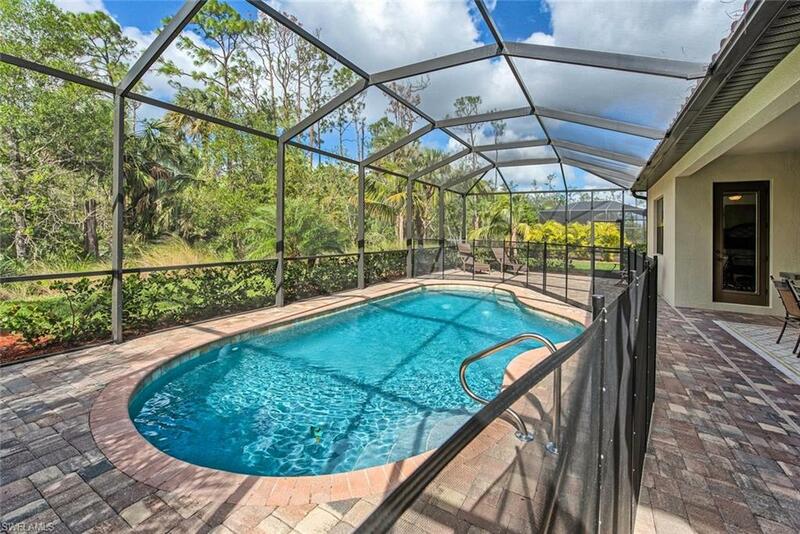 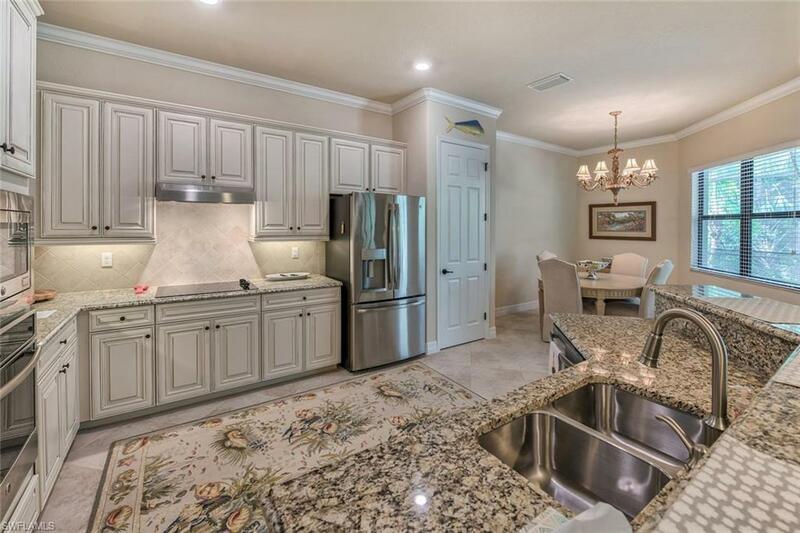 Princeton model-perfect open-floor plan, 4 bedroom 2 bath pool home. 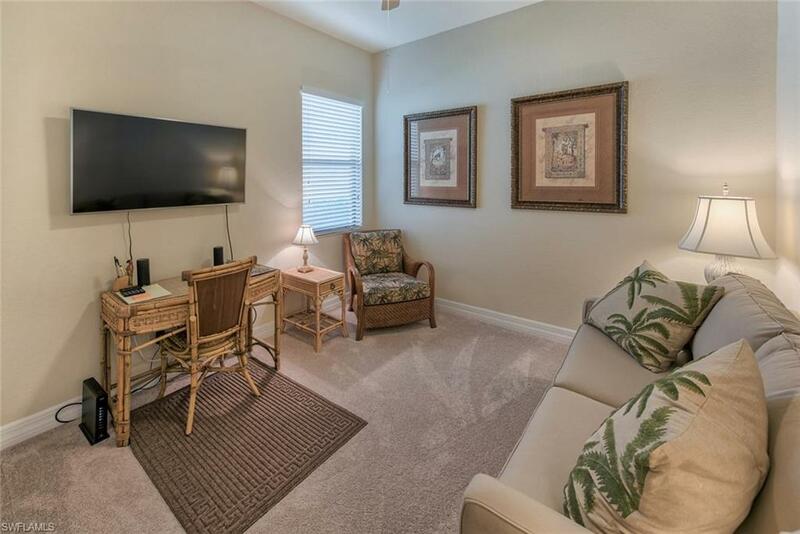 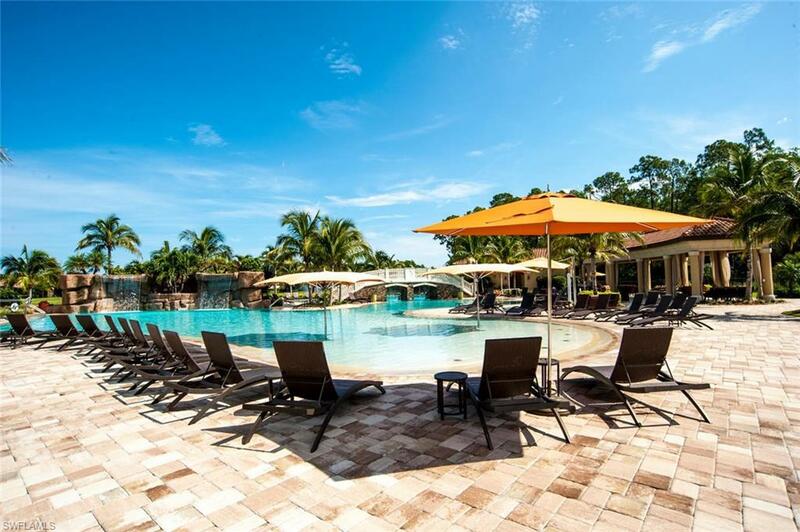 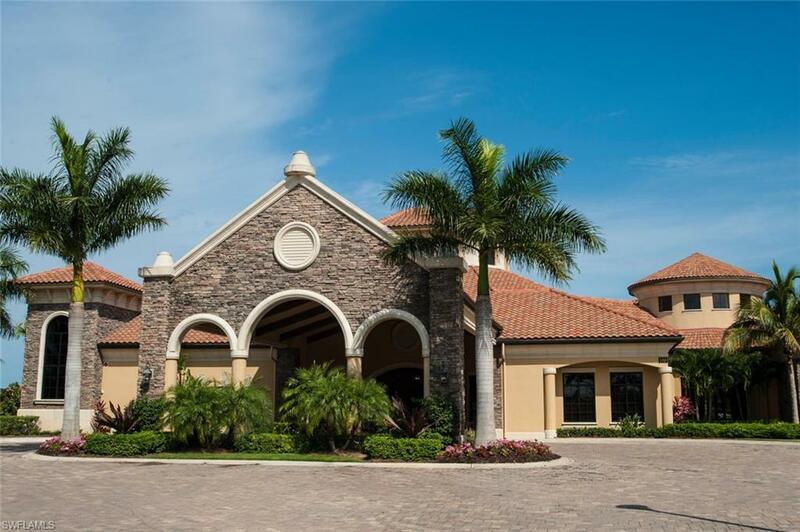 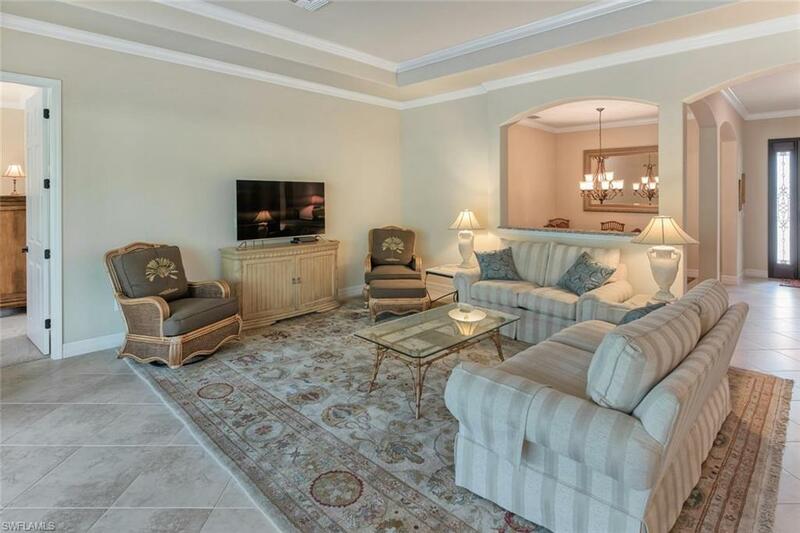 Amenities include a state of the art fitness center, aerobics center, day spa, sports complex offering a resort style swimming pool, Har-Tru tennis courts, pool side cafe, and bocce courts. 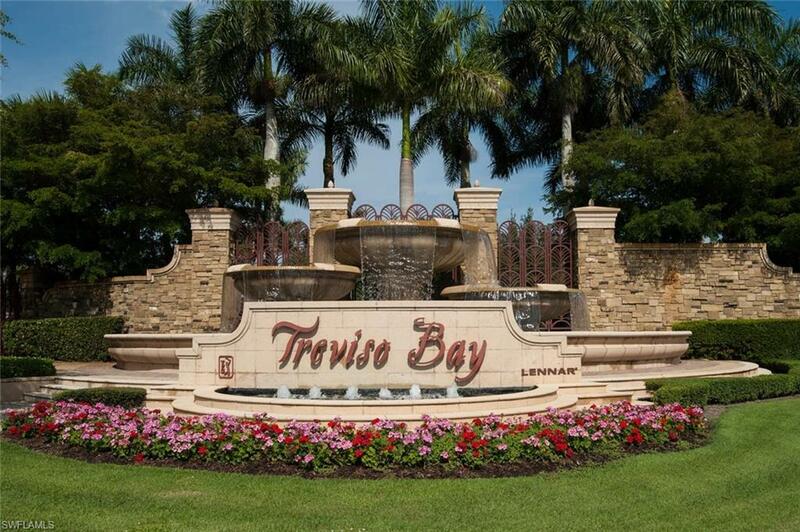 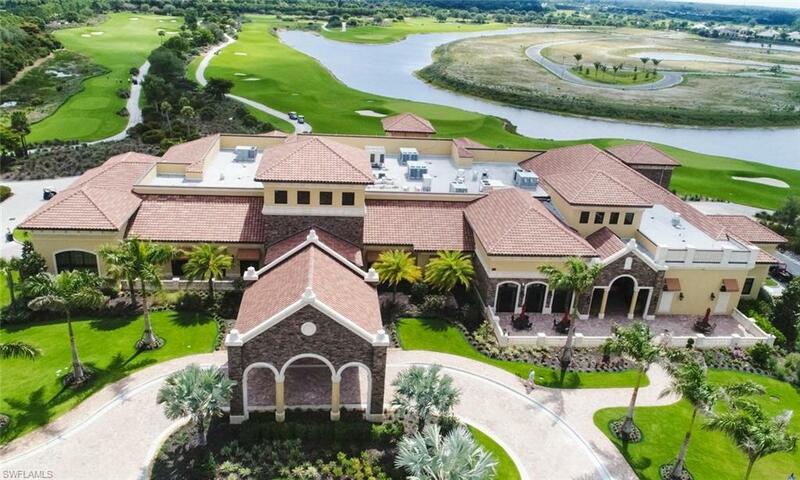 Treviso Bay’s Golf course offers a championship experience that is currently open to the public. 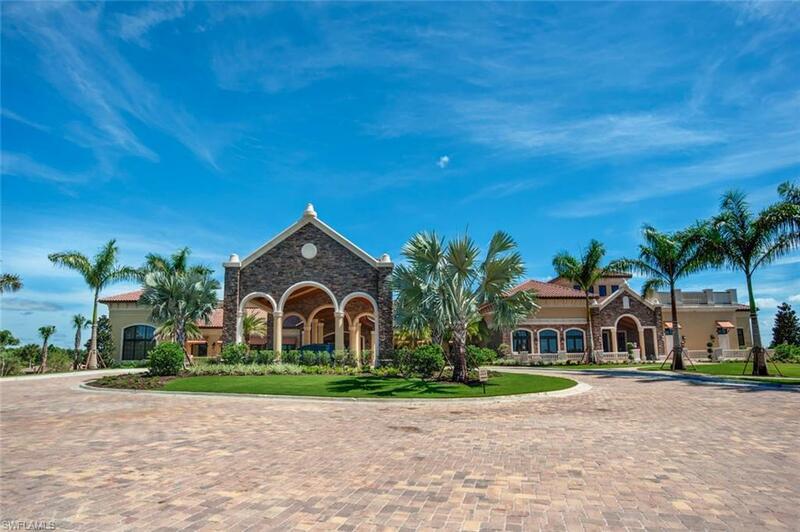 SOCIAL MEMBERSHIP ONLY! 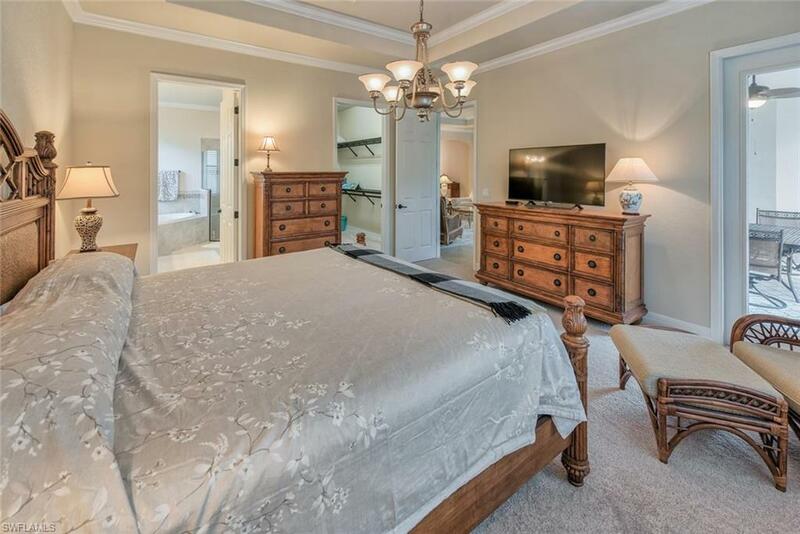 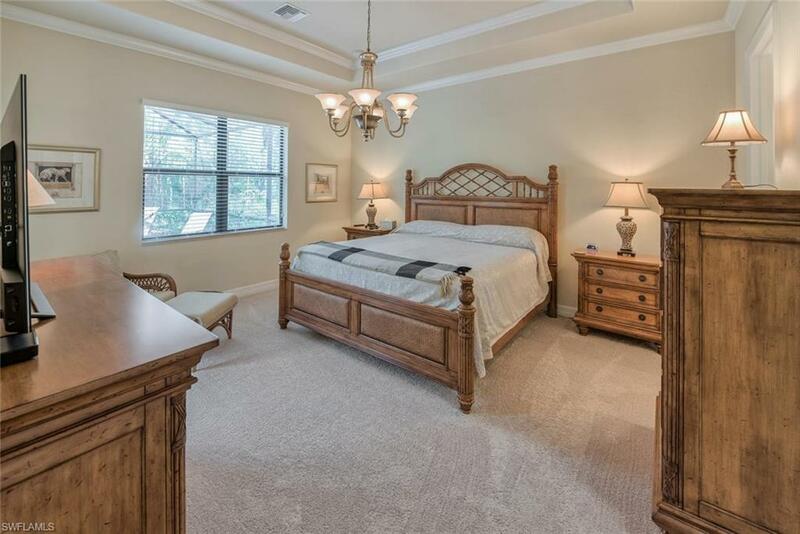 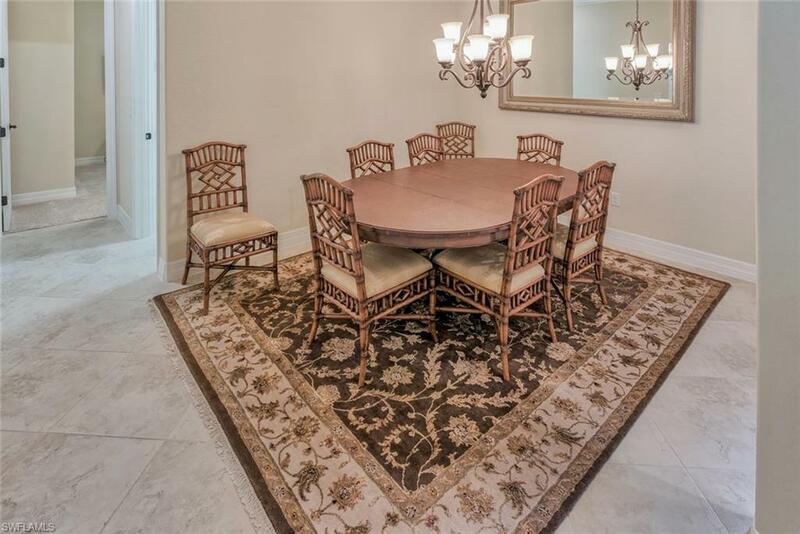 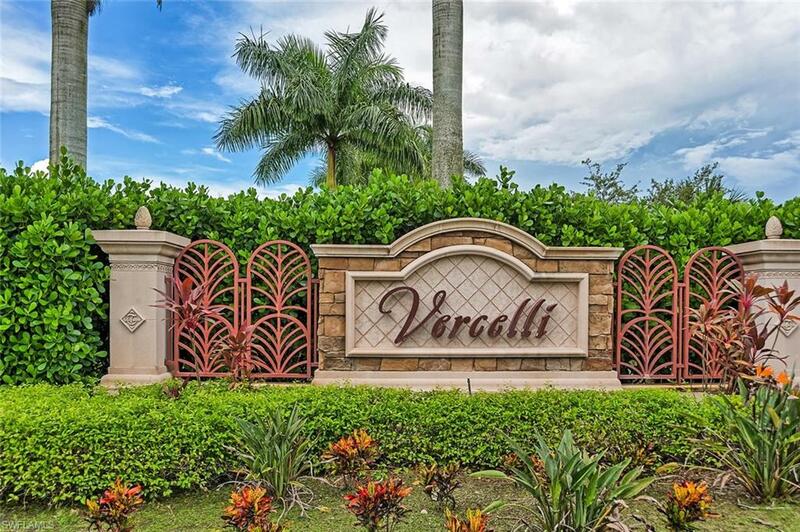 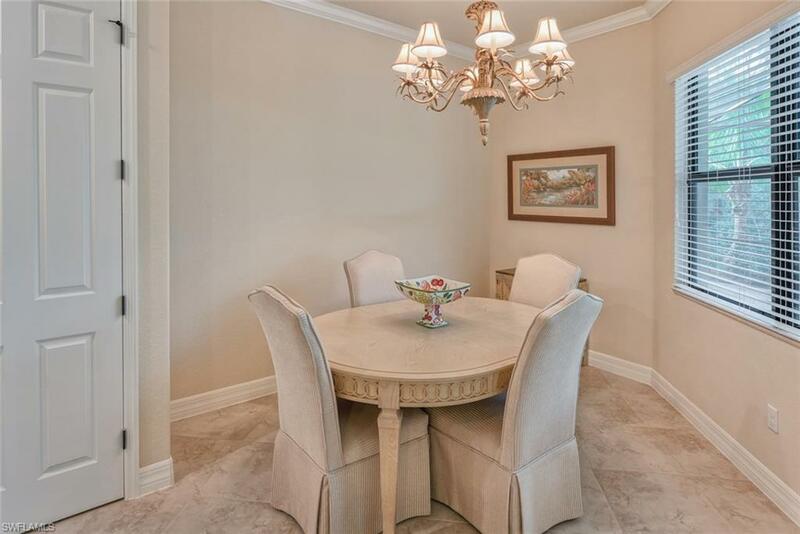 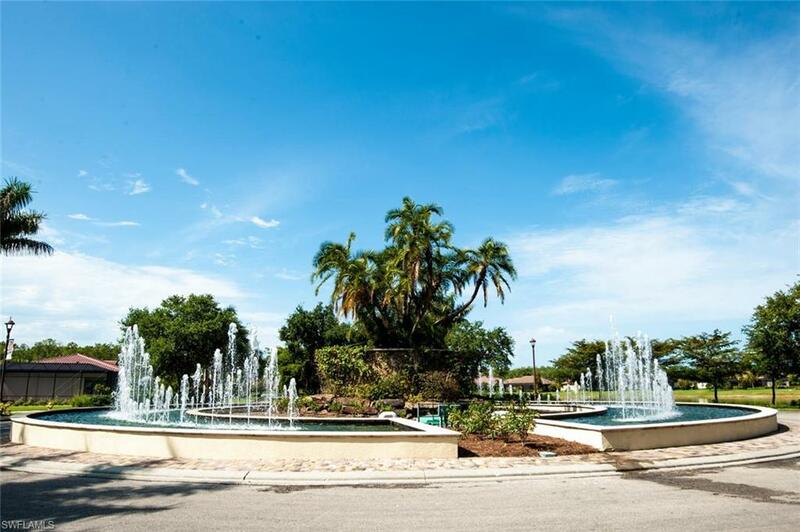 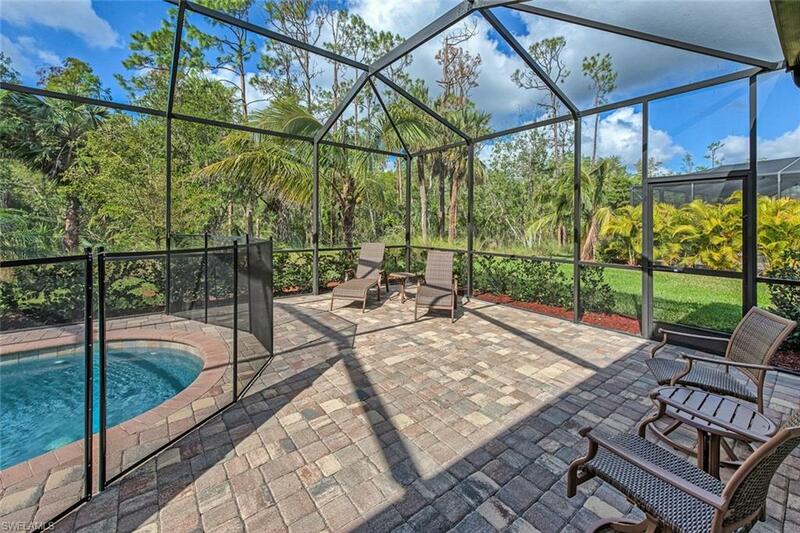 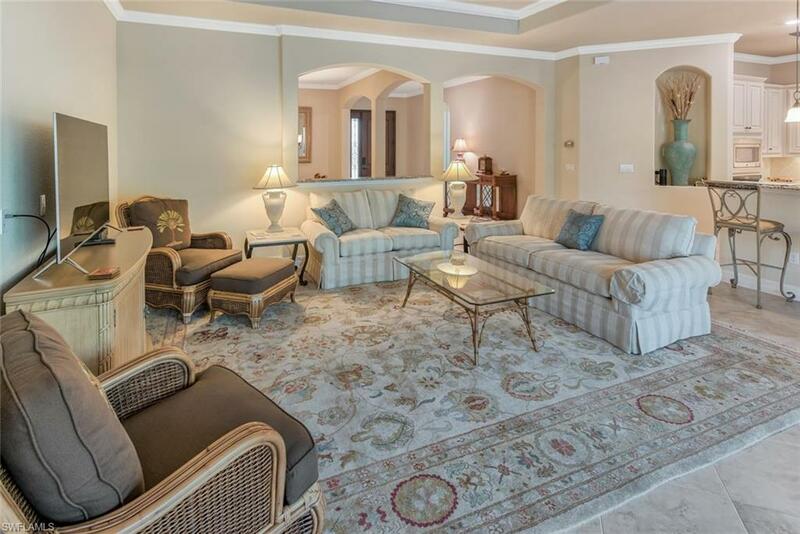 Great location in the Vercelli neighborhood with private preserve and sunset views. 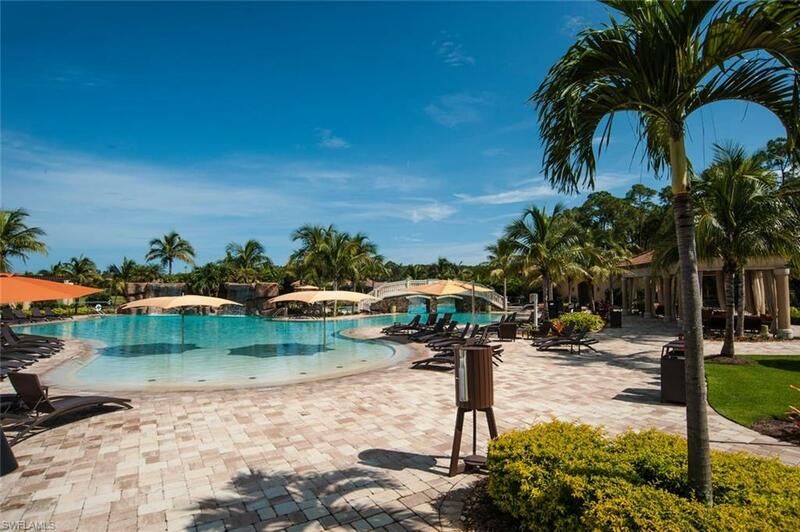 Close to the resort club. 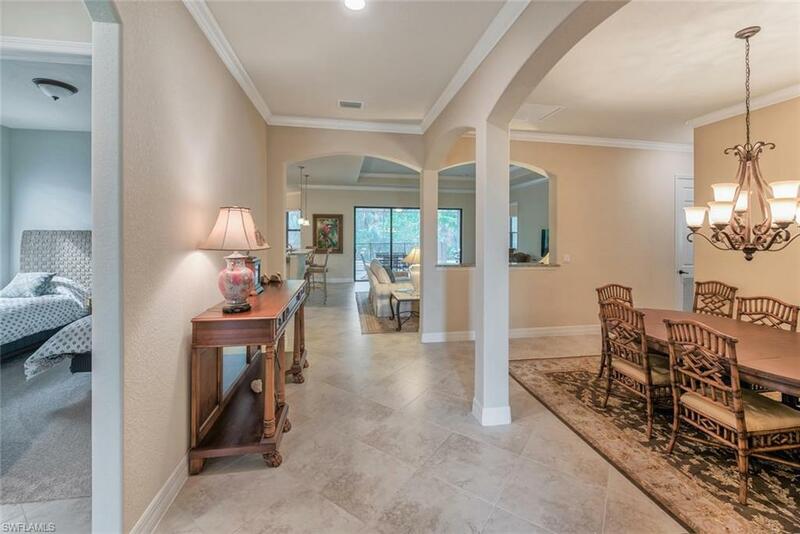 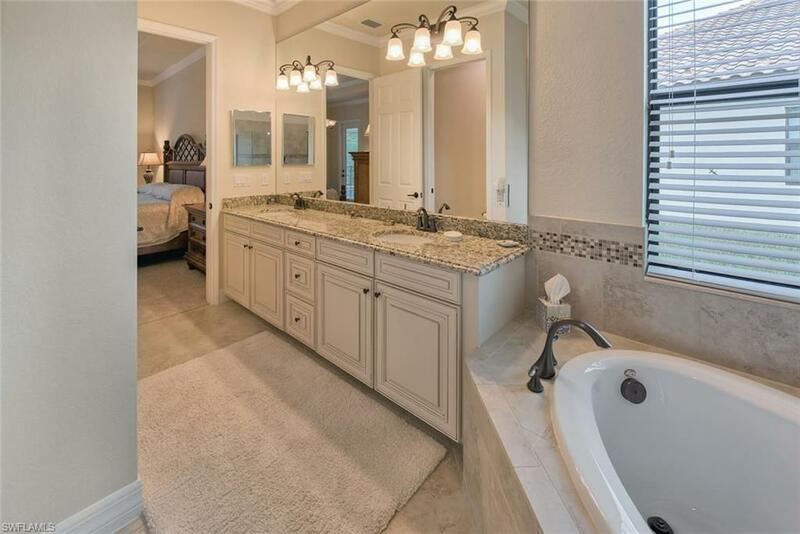 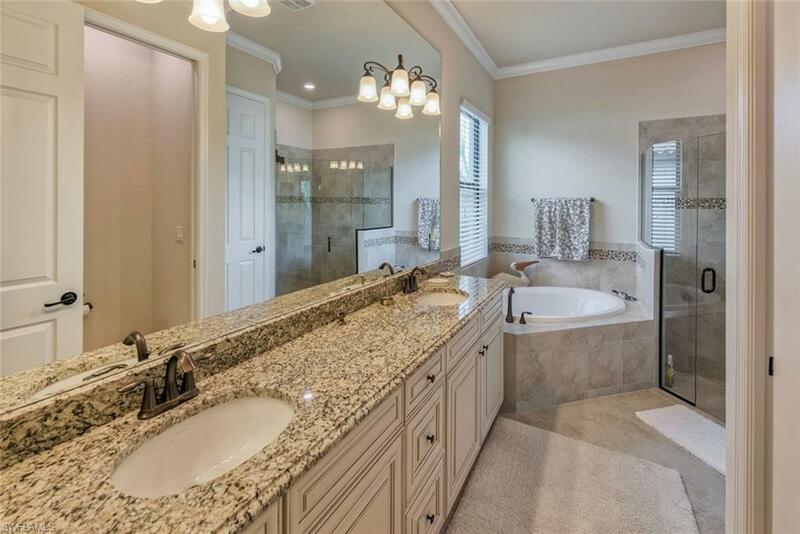 Includes 3 car garage, pool and tile throughout living areas. 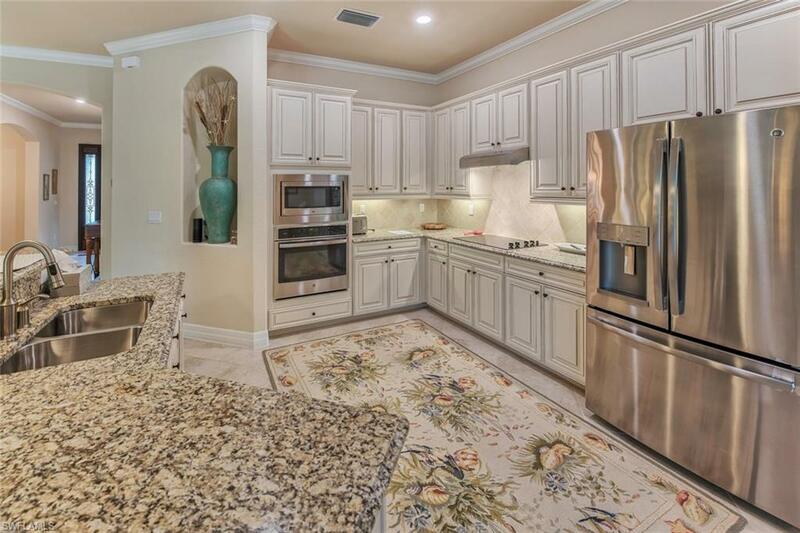 Great location on a premium lot on the end of a cul de sac. 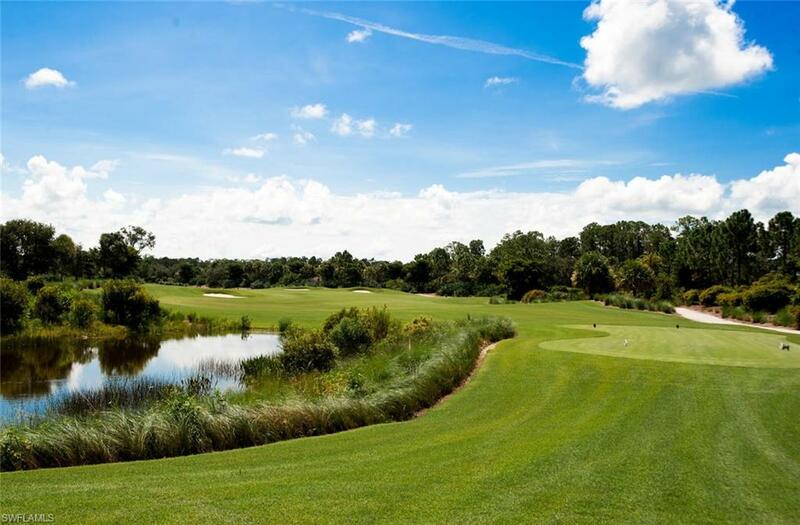 Can you play as you play golf if desired!